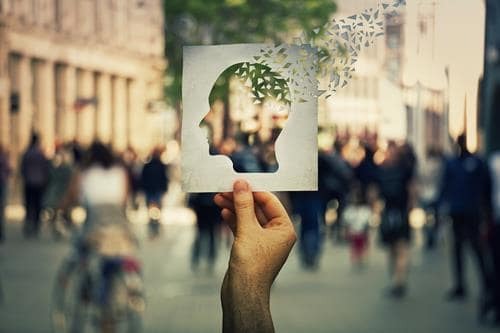 According to the Centers for Disease Control and Prevention (CDC), Alzheimer’s disease is currently the fifth-leading cause of death in the United States for individuals age 65 and older. About 5 million people in the U.S. live with Alzheimer’s, which is about 1.6 percent of our country’s overall population. However, a new study shows that as the population grows over the next four decades, not only will the sheer numbers of Alzheimer’s cases increase, but so will the prevalence of Alzheimer’s, especially among minority populations. The recent study published in Alzheimer’s & Dementia: The Journal of the Alzheimer’s Association predicts that by 2060, about 14 million people will live with Alzheimer’s disease. That accounts for 3.3 percent of the projected U.S. population for that year. Researchers particularly expect the prevalence of the disease to rise among black and Hispanic populations. One suspected reason for the increase is that healthcare will continue to make strides in treating and managing age-related conditions, including diabetes and heart disease. As people live longer, they have increased odds of developing Alzheimer’s disease or related dementias. While generally people ages 25 to 40 do not actively worry about Alzheimer’s disease, these are the individuals who will be highly at risk in the year 2060. Moreover, more Americans will become caregivers for family members with Alzheimer’s or dementia, which includes many current children. It is critical to plan ahead in many ways to ensure your finances are in order and that people get as early a diagnosis as possible. Early diagnoses can help ensure that caregivers know how to navigate the U.S. healthcare system and that patients have adequately planned for their future care. You do not only have to address the above matters in the context of a possible Alzheimer’s diagnosis. Instead, have necessary estate planning documents in place in case an injury or illness should suddenly occur. The lawyers of Goldfarb Abrandt Salzman & Kutzin LLP know that it is never too early for an adult to begin thinking about estate planning, especially if you have a family or own substantial property. To discuss your options, please call (212) 387-8400 or contact us online for a consultation with our New York elder law firm.